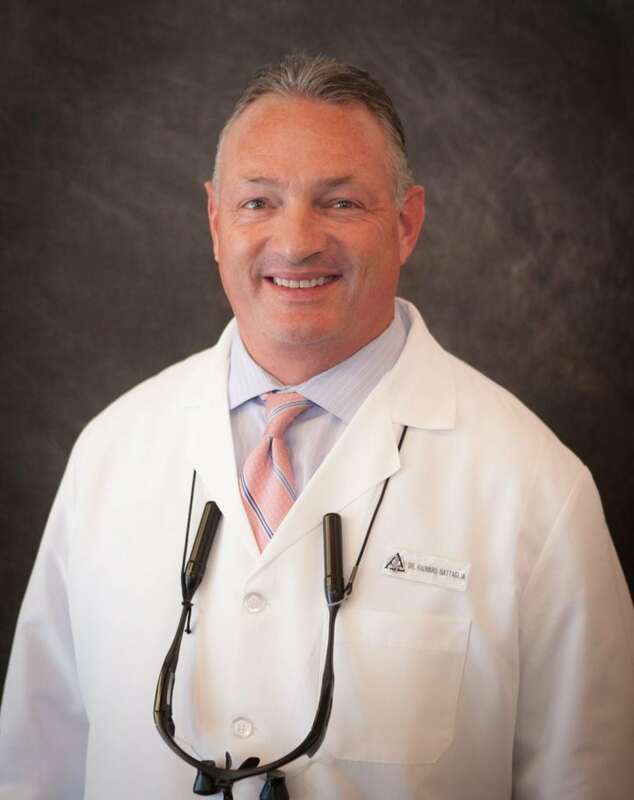 Dr. Battaglia attended South Dakota State and Purdue University for his undergraduate degree and the University of Minnesota Dental School for his dental degree. He and his wife live in Ramsey, Minnesota with their two children and their two Italian greyhounds. Dr. Battaglia enjoys many hobbies such as hunting, fishing, golfing, traveling and spending time with his extensive family members. 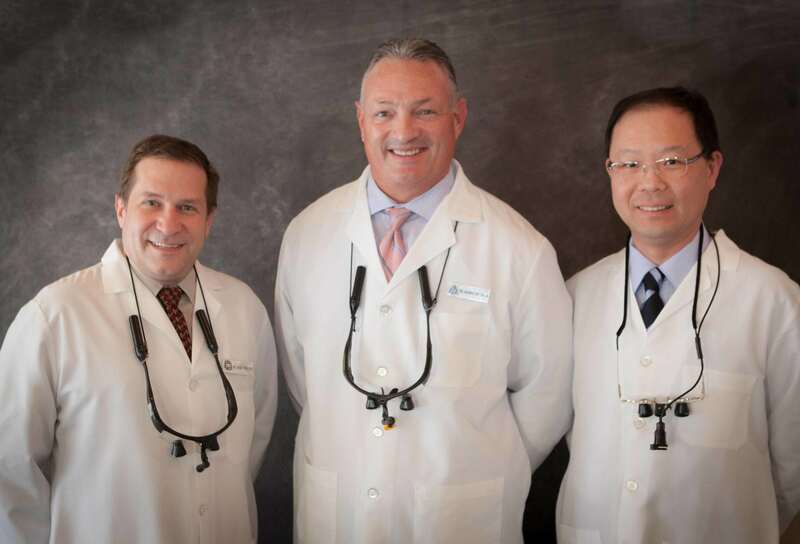 He thoroughly enjoys his profession as a dental health care provider and especially the daily interactions and relationships he has built with his many patients and is grateful for the trust they put in him as their dentist. 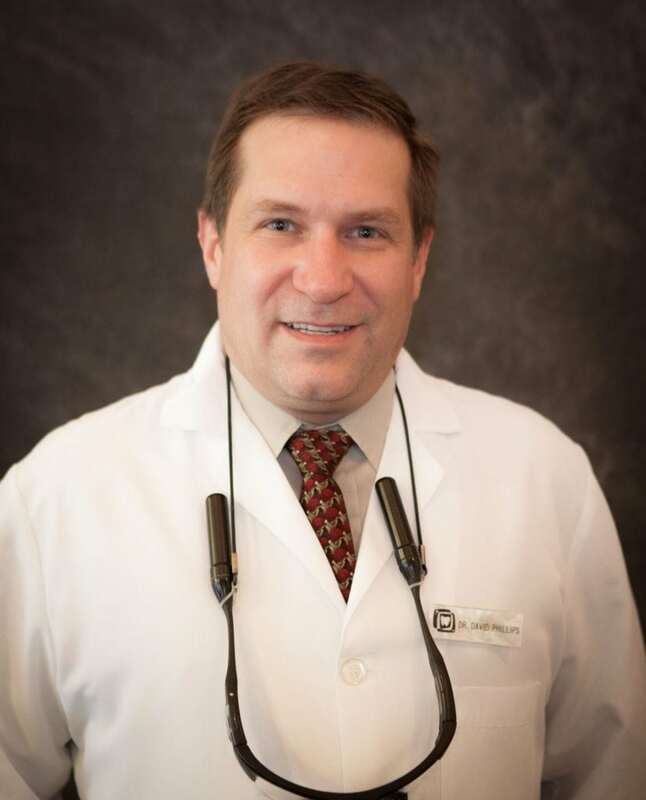 Dr. Phillips was born and raised in Minnesota and attended the University of Minnesota for his undergraduate and his dental degree. In addition, he received Implant Surgical and Restorative training at the Misch International Implant Institute in Detroit, Michigan. Dr. Phillips is an absolute lover of outdoor activities and an enthusiastic and avid sports fan! He also enjoys cooking in his spare time. Dr. Hsu grew up in Taiwan and received his doctorate of Dental Surgery degree from the University of Taipei Medical School in 1996. He then attended the University of Minnesota School of Dentistry for his Advanced Education in General Dentistry residence and his master degree in Oral Health Services for Older Adults. 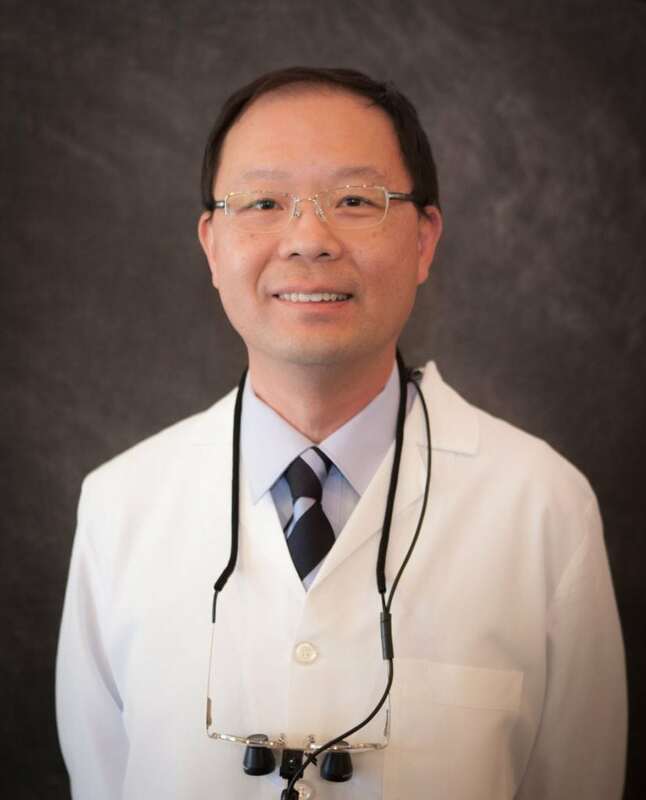 Dr. Hsu enjoys doing a variety of dental procedures and working with patients of all ages and focuses on meeting the individual needs of each of his patients by improving the patient’s oral health and functions. Dr. Hsu lives in Maple Grove with his wife and daughter. He enjoys spending time reading his Bible, cooking and traveling with his family. 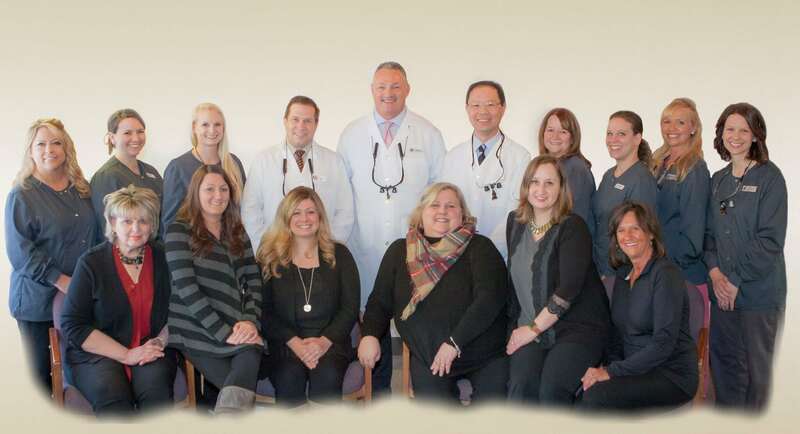 We are dedicated to providing the best of care to our patients. Our team is continually trained on the latest techniques available. As technology advances, we keep our patients well-being on the forefront. Your time with us is valued. Our doctors and staff members are trained to meet today’s standards of care. We believe that working as a team, our practice has been able to provide unique patient care and higher levels of clinical care.